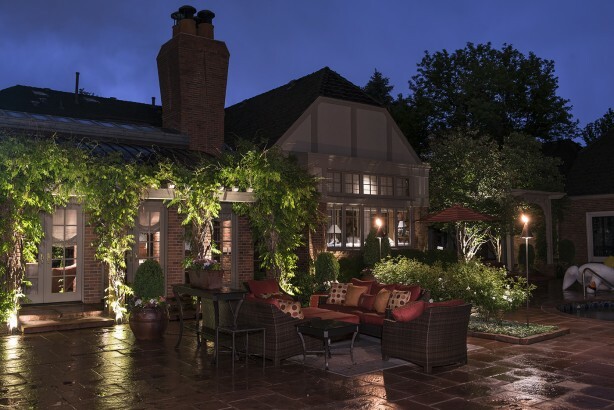 A thoughtful and well-conceived landscape lighting design will add warmth and elegance to your home like nothing else can. 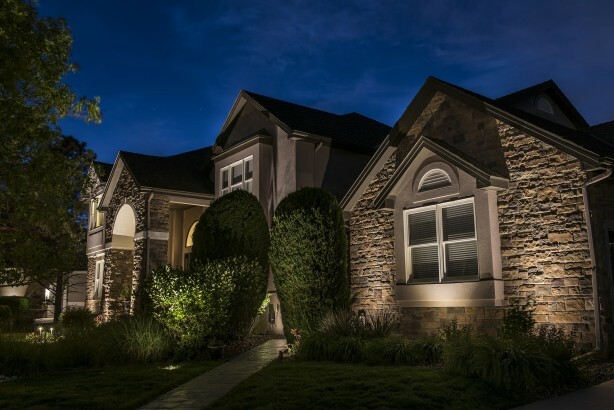 At Lighthouse Outdoor Lighting of Denver, we believe lighting design is vitally important. There’s an art to it. It’s about painting with light, using the right beam spread, the right wattage of the bulb, the right color of the bulb, the right color temperature, all those things to create the effect that the customer wants, and the design starts with the customer. Our certified outdoor lighting designers listen to what you want. A landscape lighting installation is a great investment for your home and it should be done by a professional. Lighthouse designs and manufactures our own fixtures and equipment to ensure lasting quality. Every Lighthouse Outdoor Living® lighting installation is done with painstaking care to leave your home and property looking great. Our goal is always that “Wow Factor” and complete customer satisfaction. Lighthouse Outdoor Lighting of Denver offers landscape lighting service, repair, and maintenance on any outdoor lighting system. We also do upgrades or retrofits with the latest in low voltage LED technology. Every new installation includes a one-year maintenance program at no additional cost. A lifetime warranty is provided for every Lighthouse Outdoor Living® fixture and power supply. 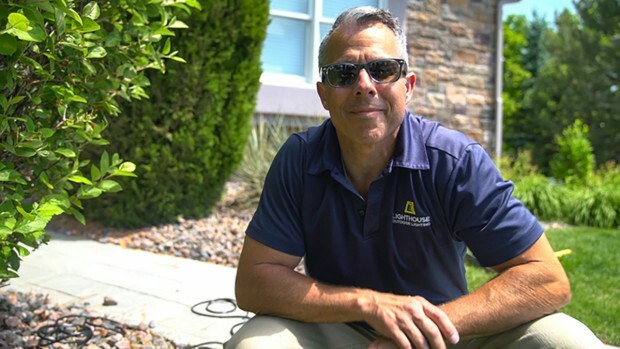 Russ Bergeman, Owner and Operator of Lighthouse Outdoor Lighting of Denver, loves running a local small-business in his home state of Colorado. 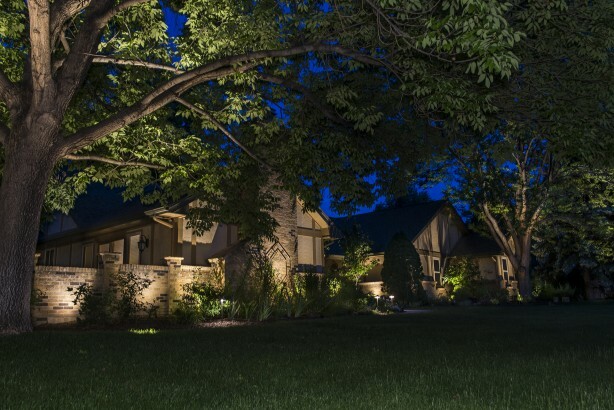 With fantastic weather and an outdoor lifestyle, Colorado is a perfect place to operate a landscape lighting company. A retired US Marine Helicopter Pilot, Russ focuses on installing the best lighting fixtures in a professional and detailed manor. He designs beautiful and functional outdoor lighting systems. Another trait Russ developed as a Marine is the concept of “leaving a job site better than when they began the installation or service.” Russ takes pride in all he does and fosters positive relationships with clients. His designs are known to be perfect for the taste, style, and budget of the homeowner. We love people and we love serving our community.